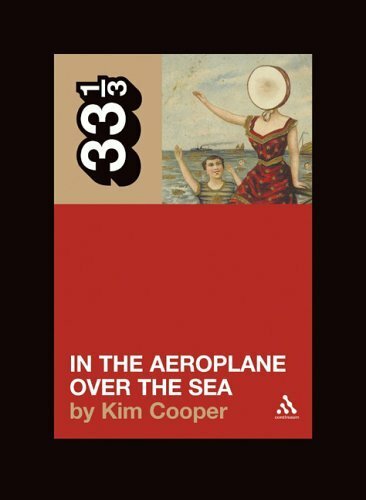 Kim Cooper, author of our Neutral Milk Hotel book, will be discussing the book and the album on WNYC's Soundcheck radio show on Monday afternoon, 2-3pm Eastern Time. 93.9FM if you're local, online if you're not. Also appearing with Kim will be Robert Schneider, the album's producer. Should be good!